Something that I get asked surprisingly often is “How many teeth do adults have?” Many kids can tell me straight away how many teeth are in their mouth – but the average adult seems to not be sure. It comes up surprisingly often at trivia nights – so is definitely useful to know. The average adult human will have 32 teeth total. 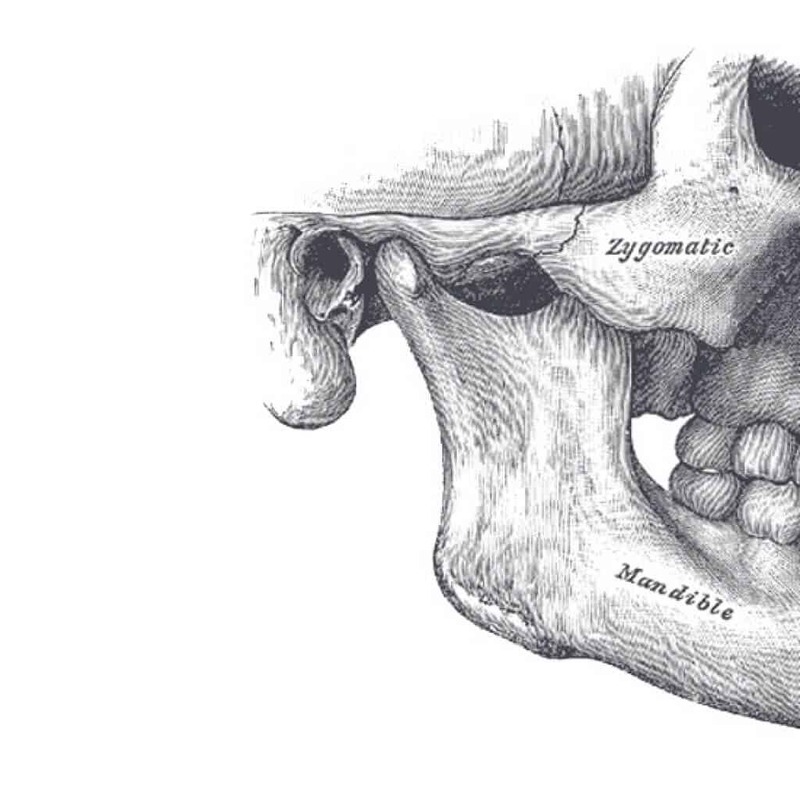 This includes four wisdom teeth (“Third molars”). Although less teeth than the average Tyrannosaur, 32 teeth is still plenty. Some people will be born with fewer teeth. Read moreHow Many Teeth Do Adults Have? The Tyrannosaurus (T-Rex) has the largest teeth of any dinosaur found to date. They had around 60 large teeth of differing size and shape (morphology) depending on where in the jaws they were located. 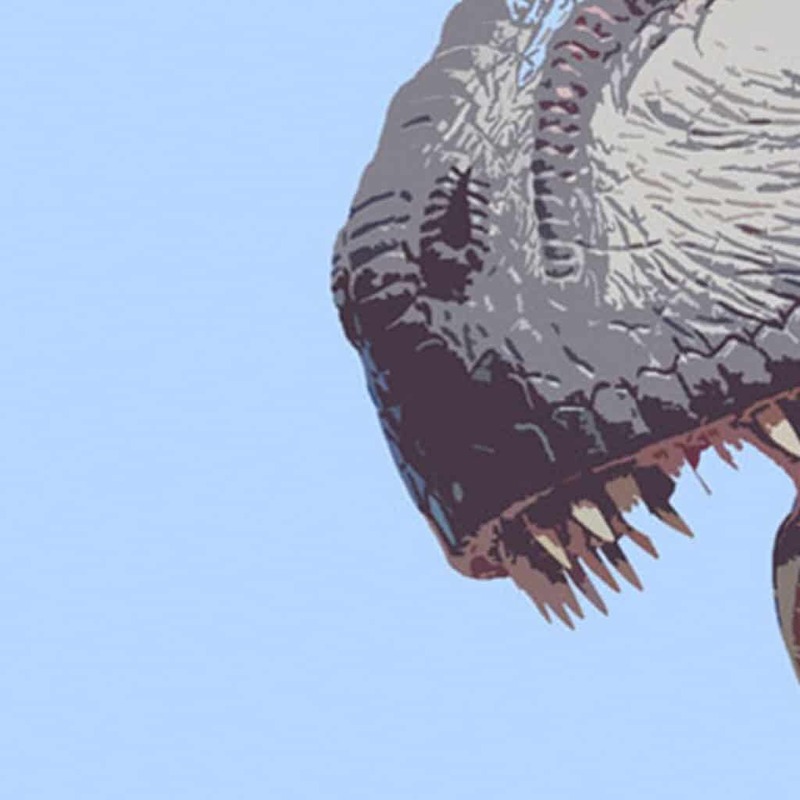 Not all were razor sharp, it was the strength of the Tyrannosaurus’ jaws that made them perhaps the most fearsome large … Read moreHow Many Teeth Did A Tyrannosaurus Have?